As a social media enthusiast, I am very excited for #SMday – Global Social Media Day!! On Tuesday, June 30th 2015, we will celebrate Social Media Day! This initiative has been running around the world for six years globally and this year I’ll be celebrating in Melbourne! #SocialMelb are hosting an event in Melbourne on Tuesday to celebrate all things Social!! 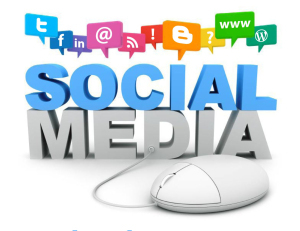 #SMDay is a day where we can remember why it is we connect online and how far social media has come. A little bit more from the #socialmelb team about their event! We hope to see you there. 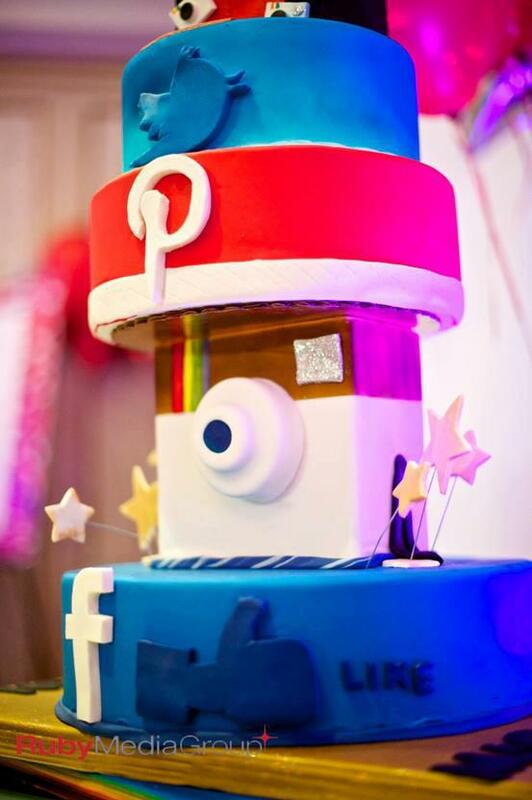 June 30th, 2015 marks the sixth-annual official global celebration of Social Media Day, first launched by Mashable as a way to recognise and celebrate social media’s impact on global communication. The socialmelb community has come together on Social Media Day for an annual unconference since 2012. This year, celebrations will instead have a #tbt flavour with an old school tweetup. What are you doing for #SMday 2015?